If you have read any of our previous posts, you’ll know just how pivotal businesses are to building disaster resilience. After all, our main mission is to enable every business to identify what role they can play to actively contribute towards a disaster resilient Australia. The National Strategy for Disaster Resilience 2011 states that businesses play a vital role in supporting a community’s resilience to disasters by providing resources, expertise and many essential services on which the community depends. Whether they act on it or not, businesses have growing expectations from employees, customers, consumers and the wider community to contribute towards the global movement of sustainability and social good. We are pleased to say it’s been an extremely positive start to 2019, with a number of progressive organisations really starting to think differently in this space and approaching us for a plan on how they can start doing. It’s encouraging to see businesses adopting this new way of thinking to determine what they should be doing in order to be ready for, respond to and recover from disasters. We should note that when referring to businesses, we mean all businesses – both vital and non-vital organisations, not just those that provide critical infrastructure services. So where do you start in determining what role your organisation should play to fulfil its shared responsibility role? Building resilience isn’t a one-size fits all approach, it needs to be tailored to meet a businesses capabilities and strengths. Business leaders need to define what role their organisations should play – and this should be led with a purpose, risk and reputation focus. 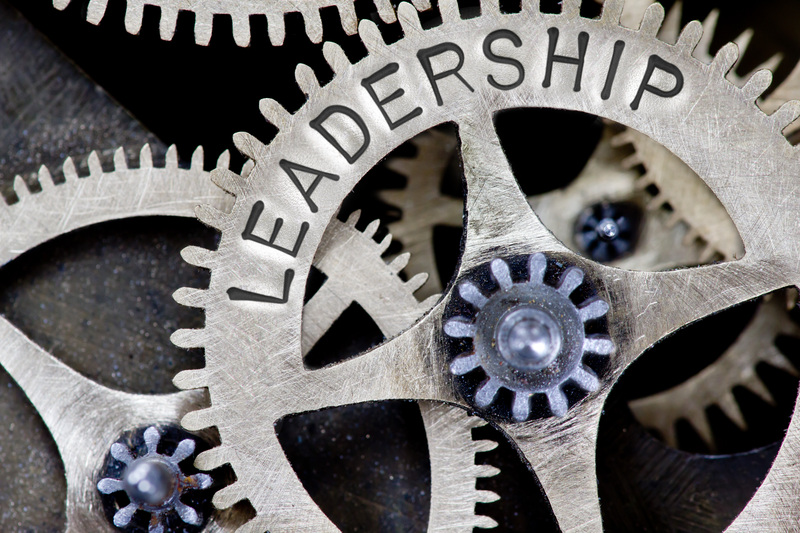 We are certainly seeing leaders working to define what their role is and ways their organisation can make a difference across the three stages of disaster. Businesses must also realize that building disaster resilience is a whole-of-organisation approach. We are often approached from one business department with an individual focus, and they soon discover they require the assistance from other areas of the organisation. Again, it is not a one-size fits all approach nor is it a one-man job. Collaboration is key. Organisations need a holistic approach across all business units driven by strategy, business continuity (BCP) and corporate social responsibility (CSR). A Community Disaster Support Plan can help you map out the role your business should play. It is a strategised business plan that coordinates, targets and effectively executes your support mission so you’re not only helping a community, it’s also helping you too. It’s never been more important for all sectors to engage in a shared responsibility approach to disaster resilience – and it’s time for the private sector to take a leading role in driving that change.